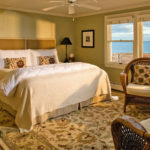 A lovely 11 guest room Inn with a fabulous location right on the Atlantic in beautiful Falmouth, MA. 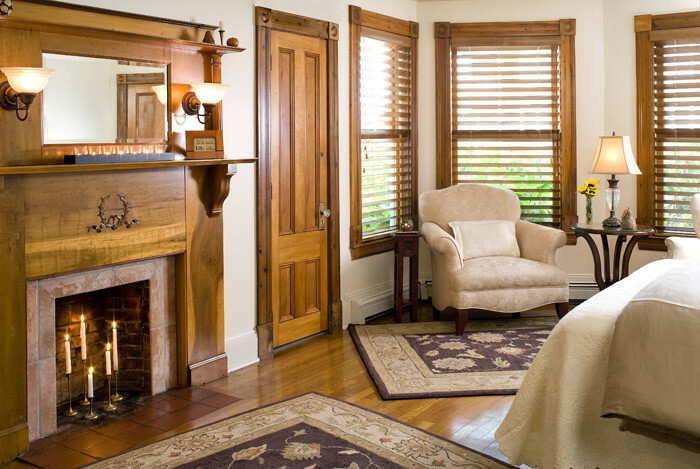 Extraordinary opportunity for the Innkeeper seeking a prime location and a great business! 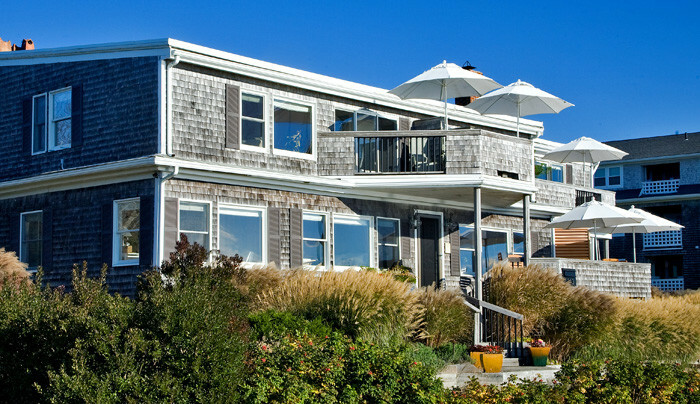 Set on a bluff overlooking the ocean and Martha’s Vineyard. 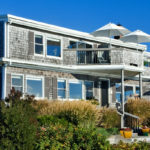 A Cape Cod bed & breakfast for sale, a spectacular setting with amazing ocean views in Falmouth. 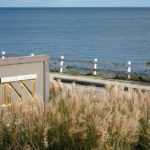 A prime destination village on Upper Cape Cod. 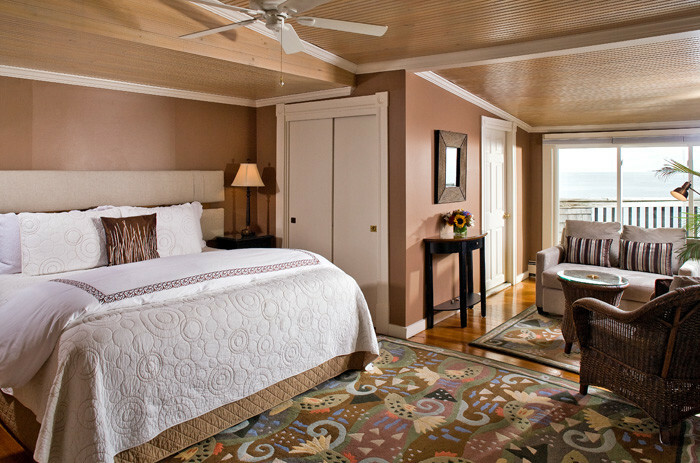 The eleven guest rooms are airy, comfortable and relaxed with a stylish and contemporary flair. 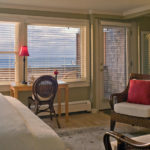 Decorated in soft warm hues with a touch of the ocean, eight of the guest rooms have ocean views and five with private balconies and one with a kitchenette. 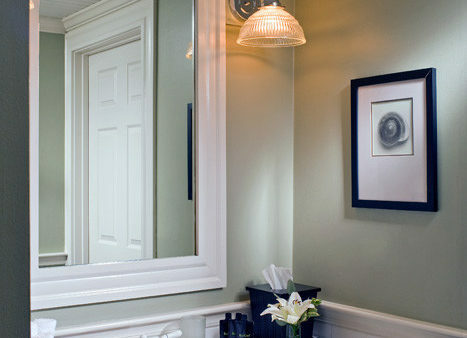 The original 1872 two story building has been painstakingly restored and updated over the years. 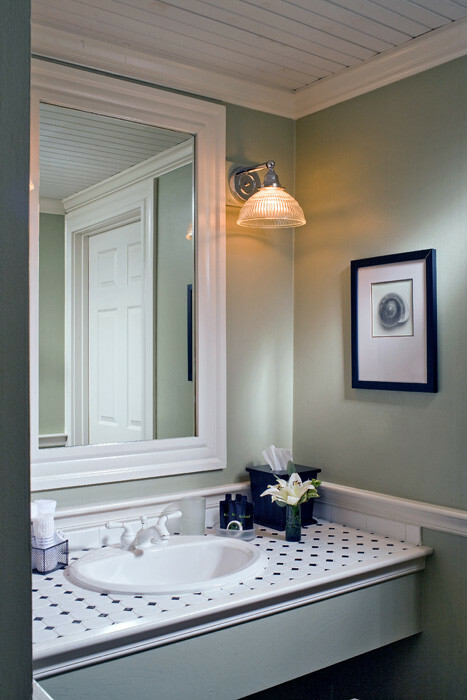 All improvements feature quality materials, fixtures, furnishings and amenities. 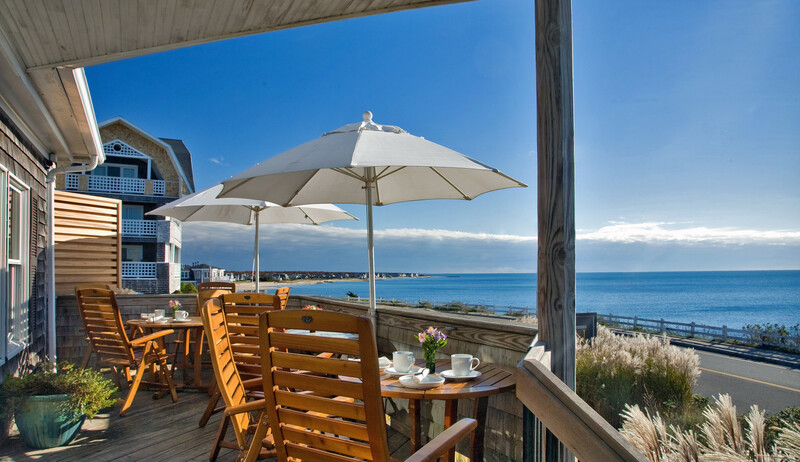 The Inn can be open year-round to take advantage of the Cape’s four seasons. 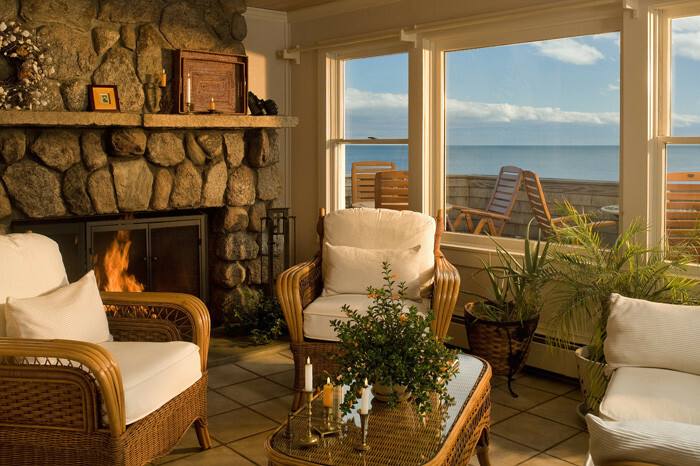 In the cooler months, the blazing fireplace in the front living room is a choice gathering spot for guests. 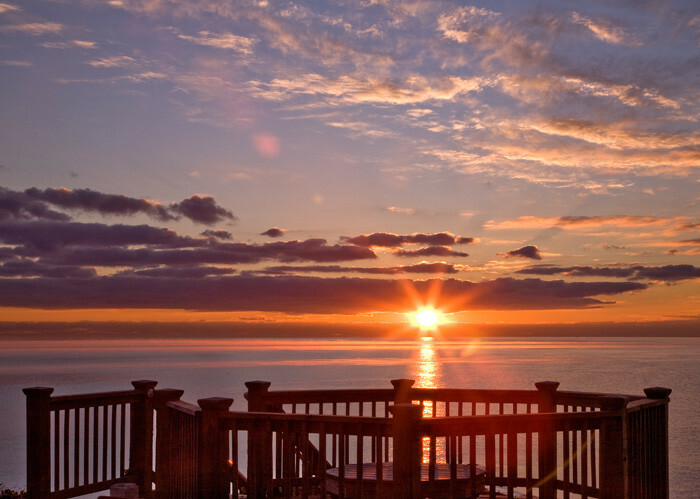 In the warmer months, the front deck overlooking the ocean is the place to be for sunrise and sunset! And front row for the annual July 4th Falmouth Fireworks! 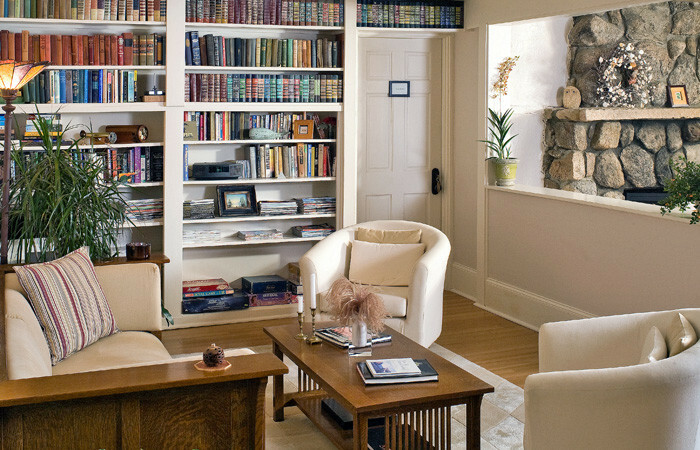 Off the front living room is another comfortable seating area and library. 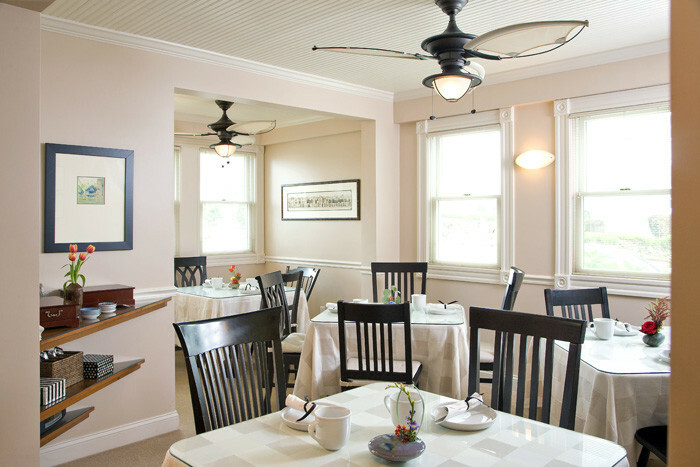 The Inn offers a guest pantry with refrigerator and microwave, a breakfast/dining room conveniently located next to the kitchen. Location is key. 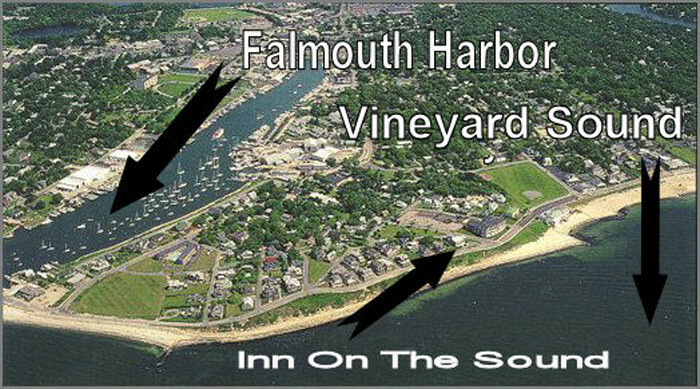 Guests frequently comment on the proximity to Falmouth’s sunbathing beach, just across the roadway. 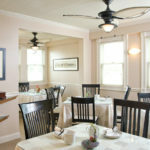 Plus walking distance to several restaurants, seasonal and year ‘round. 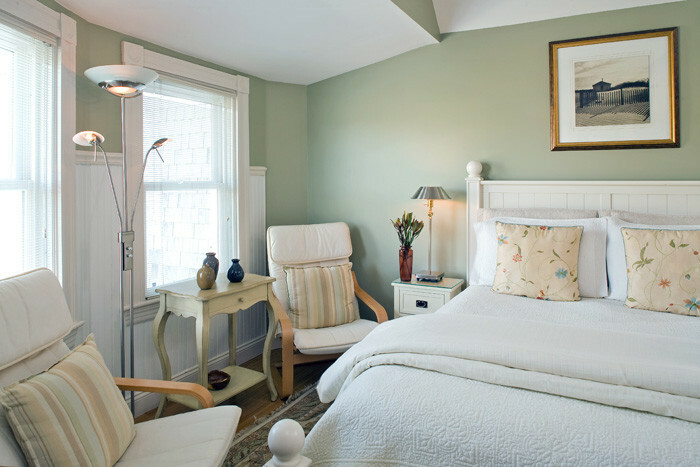 The Inn is convenient to the center of town yet far enough away for a quiet retreat. 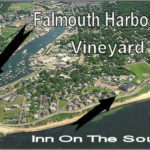 The town of Falmouth is the postcard picture of New England. There are many reasons why Falmouth is so popular. Here are just a few. 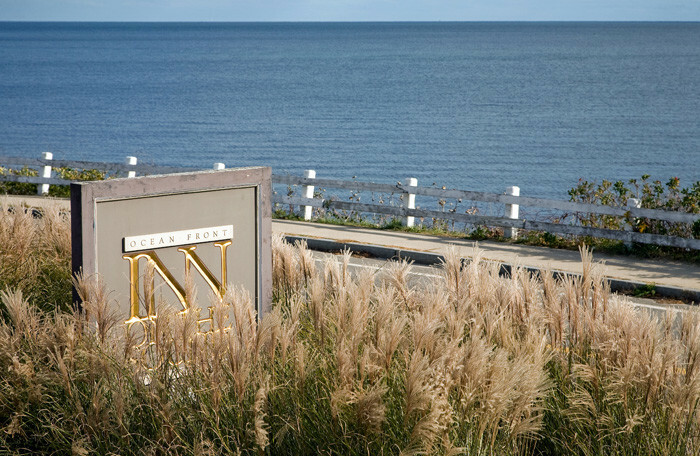 65 miles of coast line, five golf courses, and a bike trail. 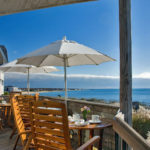 Exploring the historic village and the nearby quaint village of Woods Hole is easily accessible. 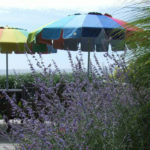 Ferry service (walking distance from the Inn) to Martha’s Vineyard, extremely popular. 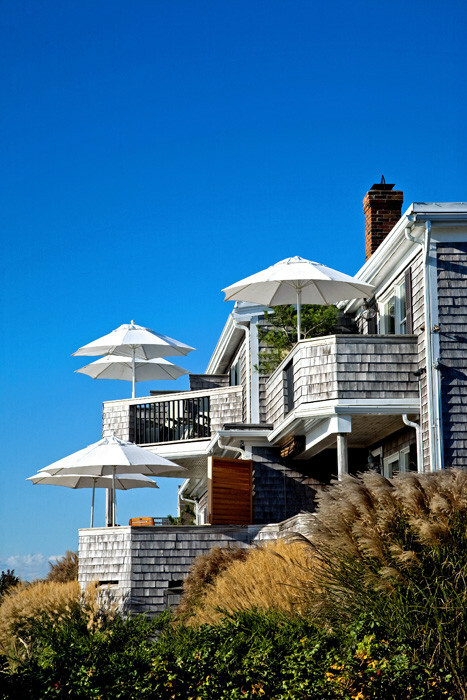 Kennedys’ neighborhood in Hyannis Port is a huge draw. 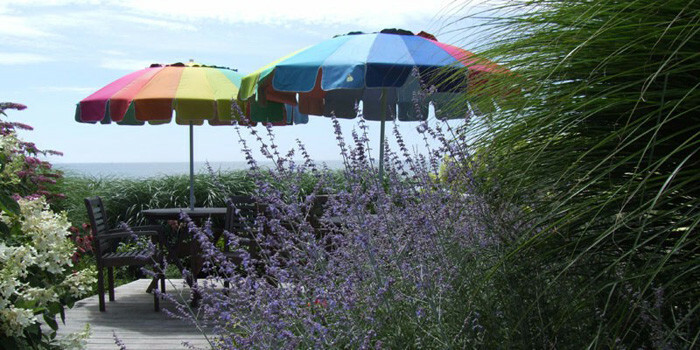 Bike rental within walking distance and riding distance to the Shining Sea Bike Trail. 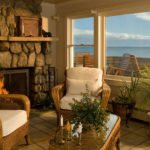 Whale watching, sunset cruises and fishing charters. 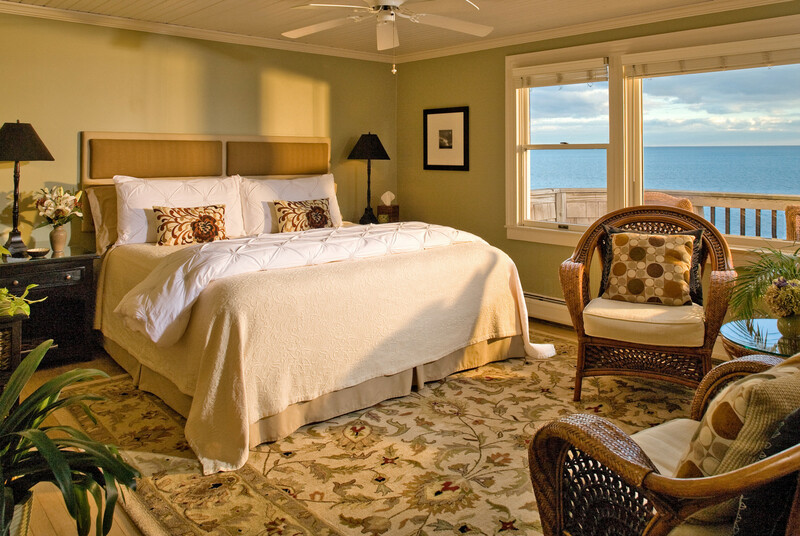 In addition, the Inn on the Sound has a spacious, private and comfortable owner’s quarters. It provides the owners with an open floor plan including kitchen, dining area, living room, a master bedroom and master bath. In addition, there is a private deck off the living area. 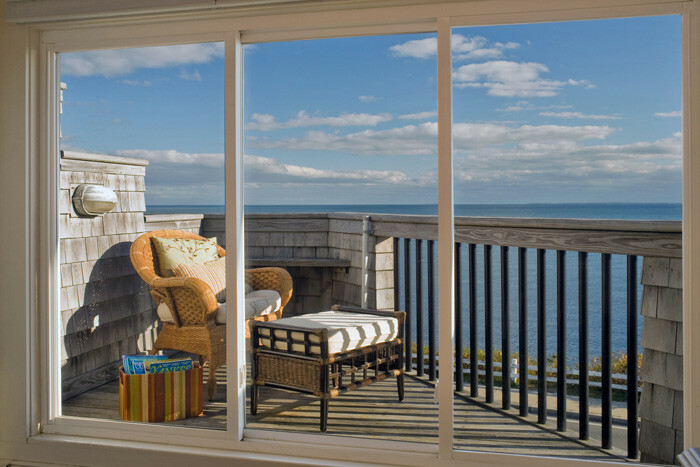 Ocean views included for owners too! 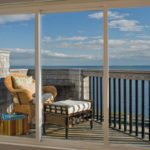 Looking for a Cape Cod bed & breakfast for sale in pristine condition with a fabulous seaside location with year-round business and strong financials? 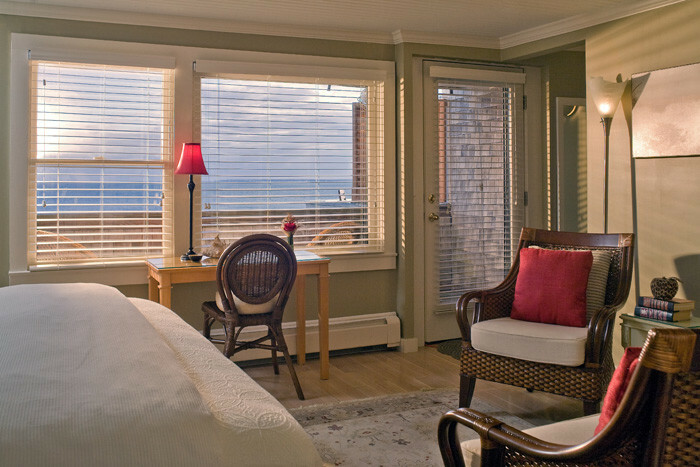 You’re sure to fall in love with the Inn on the Sound……! 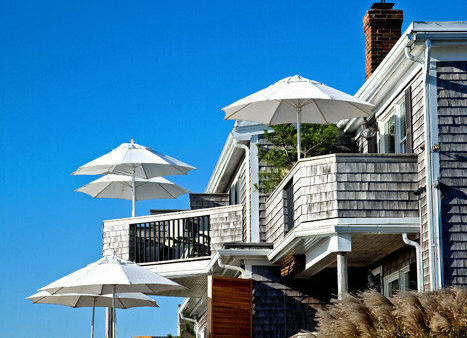 Consulting Services Provider: The B&B Team, Inn Consultants LLC. For more information, contact Rick Wolf, 207-967-1995.